The good fair John Great, a very kind lad lived in a mighty house across the road in Brooklyn. One day he went to Tom’s house to play with him. They played “I spy game” and ran around the house. Soon it was time for lunch; Tom’s mum served them rice. For dessert, they had ice cream. The next day was John Great’s birthday. Turning seven was one of his most anticipated dreams because there were certain privileges John was entitled to until he turned 7. Dad told John that he was not allowed to go fishing alone until he is 7 and also going to the country side alone. John Great had looked forward to all of these over the years. Tom came to his party with his parents. John Great was so excited; they ate and had lots of fun. He planned on taking his party packs to school for his classmates. John found out that his party packs were missing. That night, John couldn’t sleep, he felt really sad because he couldn’t find the party packs. He searched and searched until he got tired and slept off. That night, he had a dream; a fairy appeared to him and asked him to wish for anything. 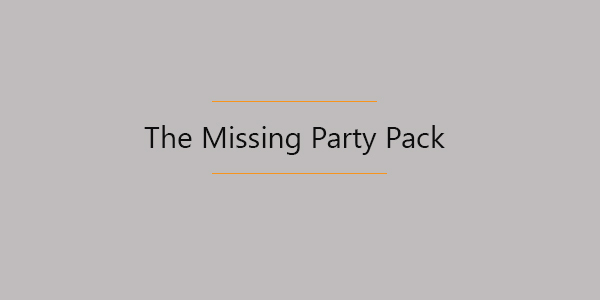 John wished to find his party packs. The fairy stretched out her wand and told John to open his eyes, after the count of three. One, two and three, his wish came true. All the party packs were in the room and he was very excited.